Split Ductless Air Conditioning and Heating: Mitsubishi Electric has been evolving split ductless systems with new form factors and new controls. 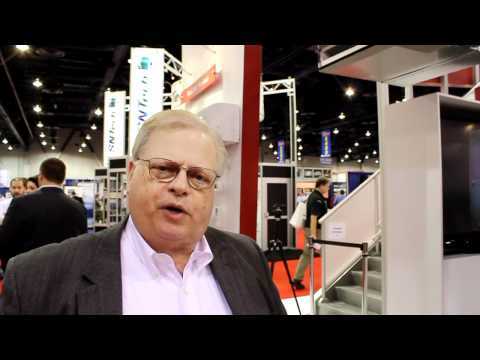 I had the opportunity to meet with Chuck Applebee, a product manager for Mitsubishi Electric, at the 2011 AHR Expo in Las Vegas. In this video Chuck explains Mitsubishi’s latest developments in split ductless air conditioning and how you might be able to utilize a split ductless system in your home to reduce your energy bills by up to 30%.